Carson James Argenna is an up-and-coming singer-songwriter from Rochester, New York. Not too long ago, he released his debut single, entitled, “Budding Romance”. ‘Budding Romance’ tells a bittersweet tale of a withdrawn young man who cringes at the opportunity to experience true-romantic-love. Years later, as his life passes by day-after-day, he’s haunted by his inexperienced decision to let real-love get away. Also, as his heart wastes away in constant decay, he pessimistically concludes that maybe, true love isn’t for everyone. 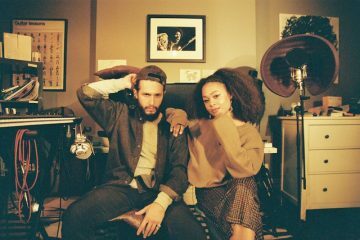 ‘Budding Romance’ contains a relatable storyline and lovely pop vocals. 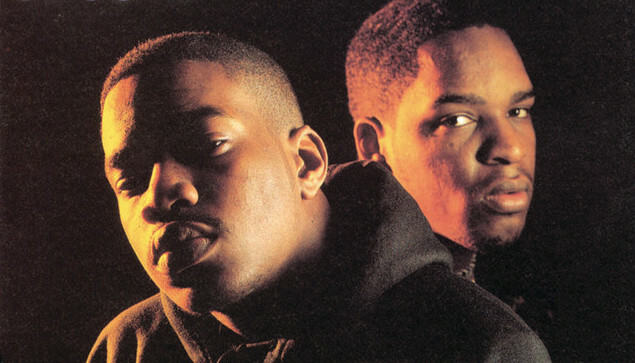 Also, the song possesses piano-driven instrumentation flavored with sentimental elements. 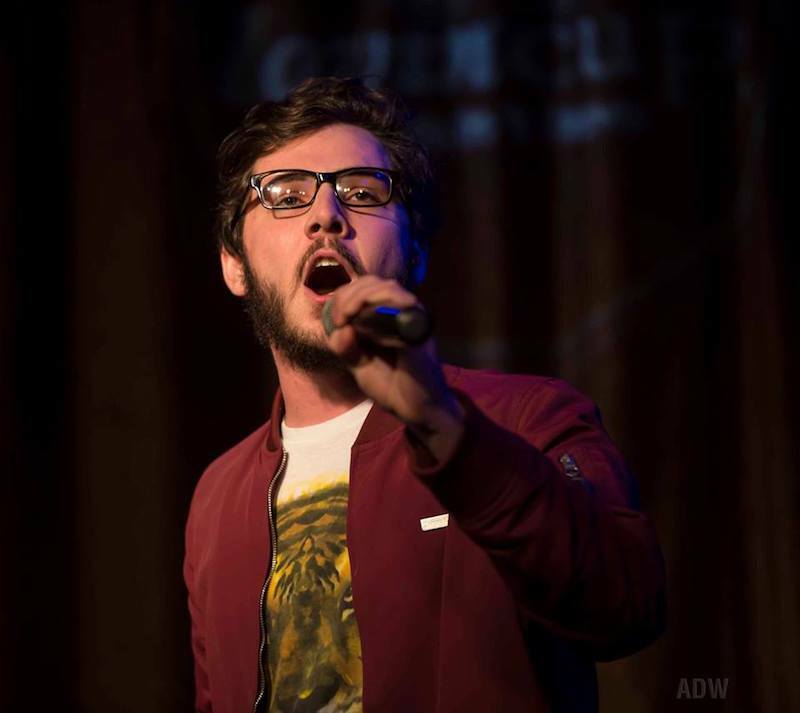 Not too long ago, Carson James Argenna uploaded his “Budding Romance” single via SoundCloud. Three days later, the song charted at the #1 position in the ‘New & Hot’ category under Folk & Singer-Songwriter. 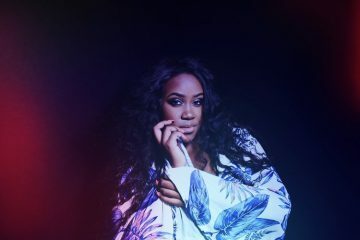 Since then, the song has amassed thousands of plays from a growing audience attracted to Argenna’s ear-welcoming voice. 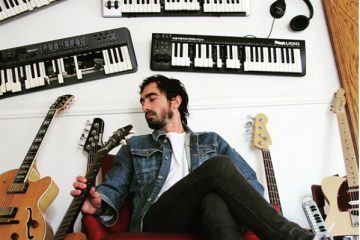 The budding newcomer plans on putting out more music via SoundCloud. But for now, he’s focused on promoting his “Budding Romance” single, which he feels has lots of potential and mass appeal. 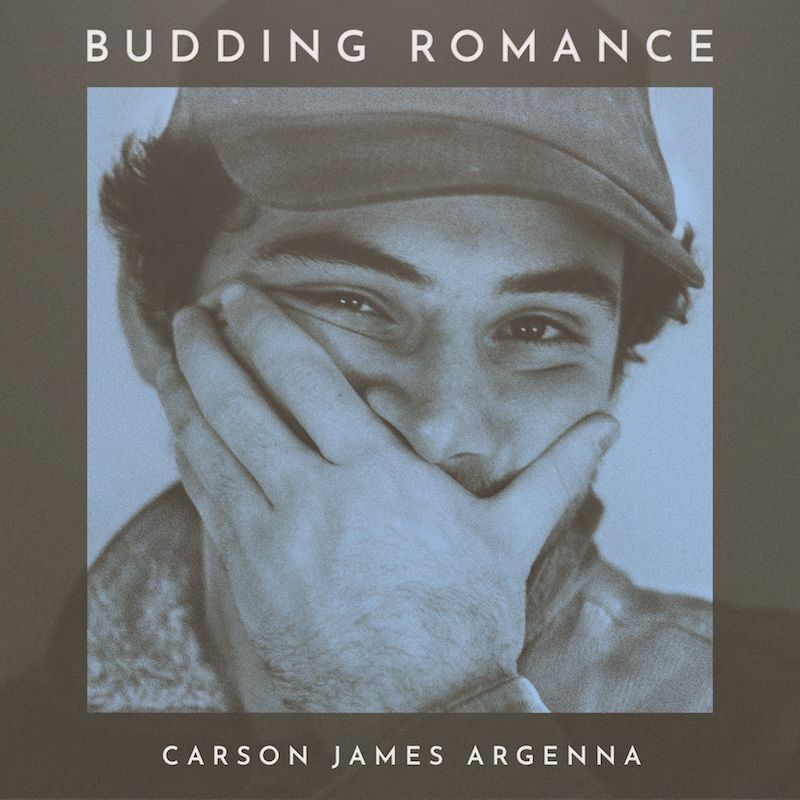 We recommend adding Carson James Argenna’s “Budding Romance” single to your personal playlist. Also, let us know how you feel about it in the comment section below.